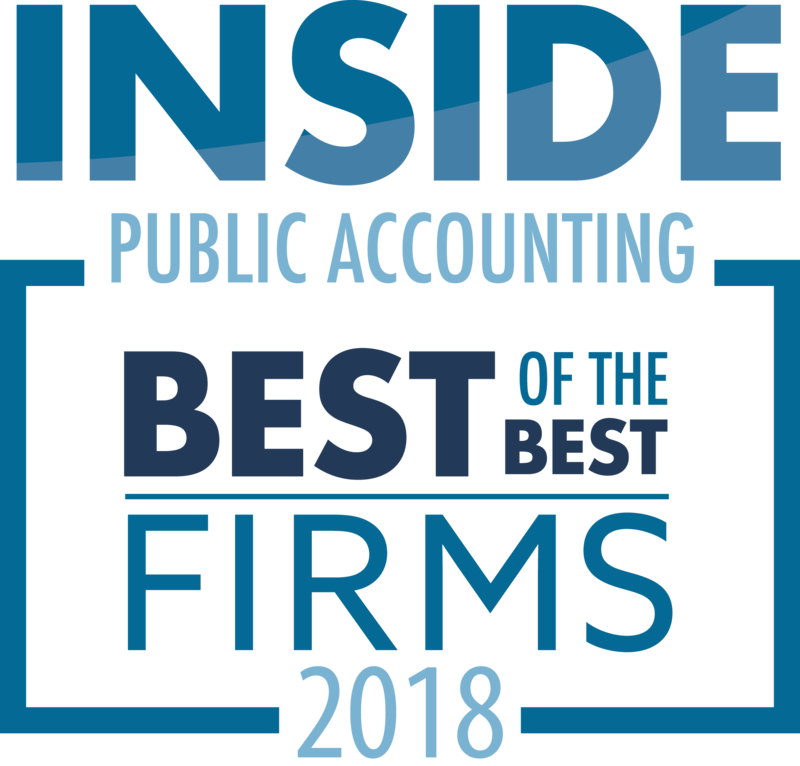 INSIDE Public Accounting is honored to continue the history of identifying, naming and analyzing the practices of the nation’s public accounting firms. 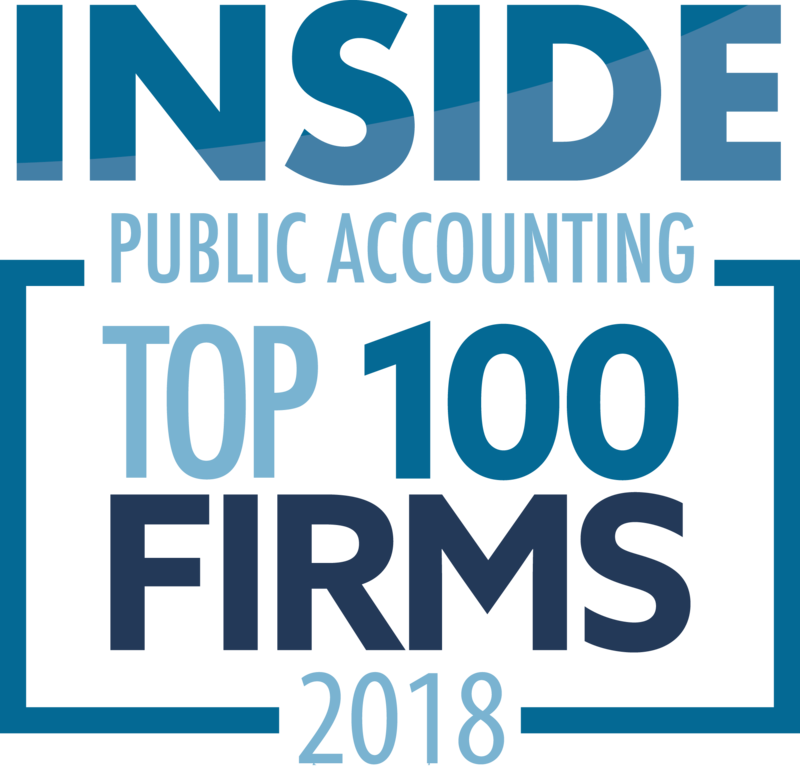 The “top half” of the IPA 100 (ranked by top-line organic growth), averaged 10.5% growth as a group, up from 9.2% last year. Only eight firms reported flat or negative organic growth this year – half the number from last year’s IPA 100 – indicating positive growth is becoming more universal. Previous years have seen the fastest-growing list dominated by firms in the California and New York marketplaces, which tend to be the first to see significant movement in the economy. This year, however, the fastest growing are more evenly distributed across the country. 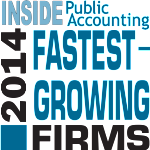 The information presented below is organic growth – two firms report mergers that add to these impressive growth rates. Ignoring the effects of mergers, this group collectively reports organic growth in: A&A 8.8%; tax 19.5%; business advisory services 27.0%; health care consulting 13.9%; and litigation support 77.7%. Other large areas of growth include hardware/software sales, government consulting, business management services and fee-based financial services. We challenge you, our readers, to “expect more”. If there is any way we can improve, please let us know.